Sold for Endless Rue, an historical novel set in and around the medieval medical school in Salerno, Italy, is now available from Forge Books, at Amazon.com, or at your bookstore or library. The Sleeping Partner is now available. Order now at Plus One Press, at Amazon.com, or at your bookstore or library. 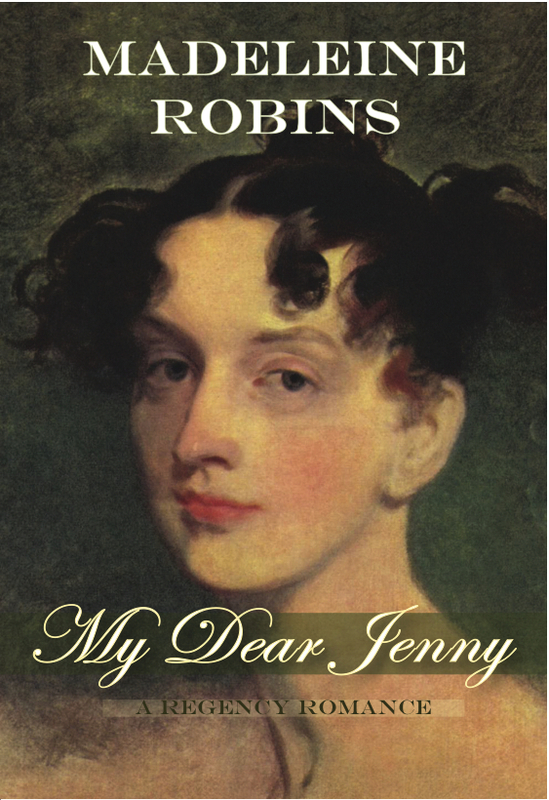 From Publishers Weekly: At the outset of Robins’s entertaining third mystery set in Regency London (after 2004’s Petty Treason), an upper-class lady using the pseudonym “Mrs. Brown” calls on Sarah Tolerance, a freelance “agent of inquiry” whom society deems a fallen woman because she eloped at 16 with her brother’s fencing tutor. Mrs. Brown wants Sarah’s help in locating her 16-year-old sister, Evadne, who has eloped, unwilling to remain in their father’s house under his “harsh rule.” Sarah, struck by the similarities between Evadne’s situation and her own at the same age, searches for the missing girl in London’s underworld, where she discovers connections to her own family and to a wider war-profiteering scandal. 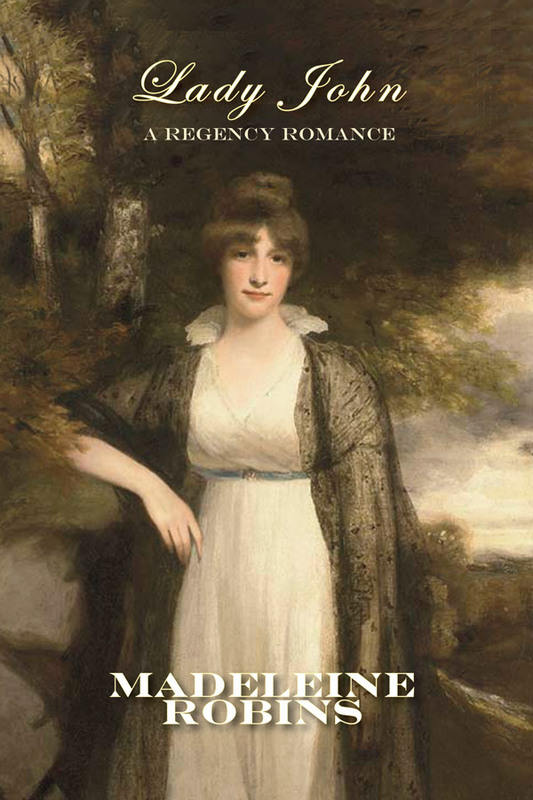 Colorful characters like Sarah’s brothel-keeping Aunt Thea, cameos by such real-life personages as Mary Wollstonecraft, and the slow-burning romance between the quick-witted Sarah and close friend Sir Walter Mandiff all add to the fun. 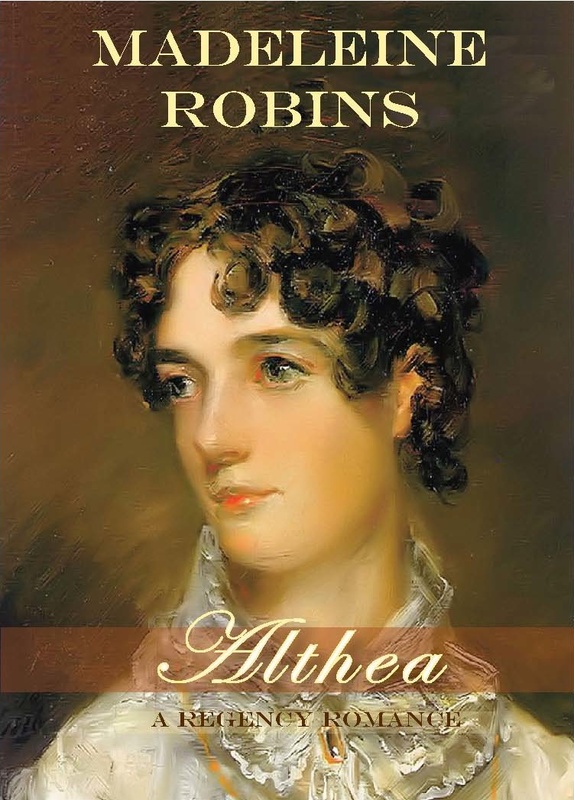 After thirty years, my Regency romances return to print as e-books from Book View Café. Additionally, I’ll be one of the instructors for the FOGcon Writing Workshop.